This mega lottery was created as an alternative to another popular euro lottery, to the EuroMillions. 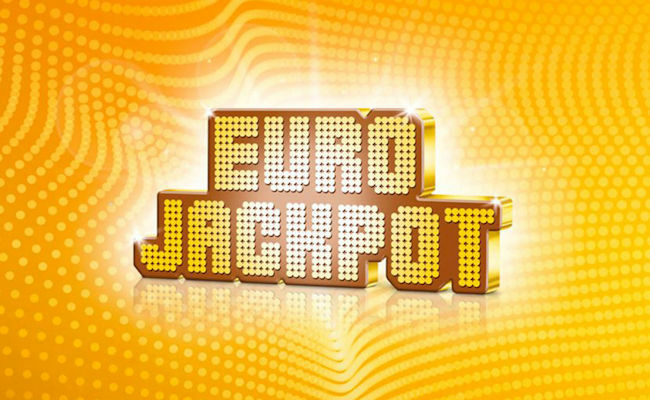 The Eurojackpot is something younger, it was first drawn in 2012. And, although the original idea to establish another lottery, was conceived in Amsterdam, the drawing is regularly done in the Finish city of Helsinki to this day. We started this article with a € 90 million but we’ve also pointed out that its just sort of the tip of the iceberg. The Eurojackpot, unlike other lotteries, is not only generous to the winner of the main prize. On the contrary! You can walk away with millions of euros from this lottery even if you don’t get all the numbers right. This is caused by a clever move from the organizers. The trick works in the following way, in case that the € 90 million winning quota is surpassed the rest (the overflowing sum) is transferred to 2nd place. It doesn’t end there. If the quota for 2nd place surpasses the sum of € 90,000,000, it gets transferred to the 3rd place and so on. You, therefore, have a chance even you just get lightly touched by luck. Playing the Eurojackpot is nothing difficult. It’s a classic powerball lottery where your goal is to select 7 numbers. The first 5 numbers must be picked from a range between 1 and 50 and the additional two numbers from a range of 1 to 10. The lotteries array is, therefore, a combination of 5/50 + 2/10. The price for one fully guessed column is € 2 for one betting period. It’s also possible to pre-pay bets up front for more periods. Usually, you can create a ticket for the Eurojackpot lottery in two ways. Either you specifically select the exact numbers on the playing field or you leave it up to faith and let your lucky numbers be completely generated by the system. The stats say that both methods are equal when it comes to the number of winners. But still, we have a small tip for you. The vast majority of people have their lucky numbers lower than 31, so try to also bet number higher than 31, you’ll gain a small advantage. Winnings, where there are more higher numbers, are divided among fewer people. The drawing happens once a week, always on a Friday at 6:00 p.m. CET. Drawing takes place in two devices. In the first, there are 50 balls with a number from 1 to 50 and in the second one there are 10 balls with numbers from 1 to 10. Five numbers are drawn from the first machine and 2 additional numbers from the second. Currently, there are 18 countries connected with the Eurojackpot. Select your lucky numbers and then all you need is a bit of luck. So? Are you ready to change our life and in doing so not to lose your mind from the giant jackpot? Go for it!